Enjoy the eye-opening story on the delicate situations of couples in marriages. 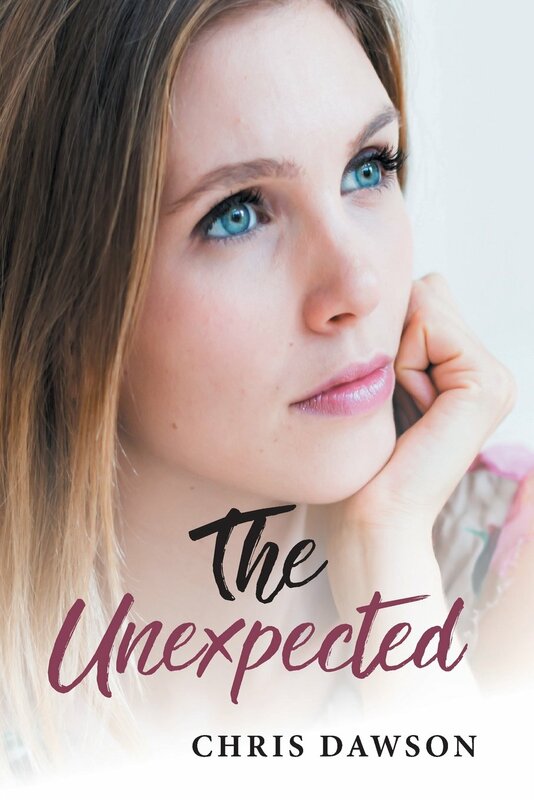 Cincinnati, Ohio, USA - 5th January, 2018 - Marriage is very complex, a lot of people get married with so much love and happiness yet end up cheating in the course of a marriage, Chris Dawson’s book “The Unexpected” is a classic example of this. This wonderful book tells us that it is clear that most women marry for love and may still love their husband but for a variety of reasons she finds herself unexpectedly seduced or otherwise seeks sexual gratification or stimulation from other than the man she married. The reasons a wife chooses to start an affair or is seduced into an affair are many, varied and may surprise all who have either been curious or who have lived this experience. For sure, do not discount the frequency of this phenomena. The objective of the author is to inform and open the eyes to the reality of life as a couple in a very competitive world. This book is filled with a lot of imaginative illustrations written in well-structured and simple English. It is guaranteed to wow its readers and keep them on the edge of their seats in agitation as they pace through from page to page. Chris Dawson, Ph.D. has been a writer of various subjects for more than 20 years. Due to some advanced education and training in the psychological field, he became aware of a significant number of ladies who for one reason or another unexpectedly stepped out of their marriage and had affairs. They sought adventure, extra romance, or stimulation outside of the bounds of an otherwise happy marriage. He also saw many husbands who had wives who they knew, feared, or suspected of having affairs. The reasons were many and out of this background, his scientific and actively fertile mind started writing fiction with bits and pieces of real life fact in the background. Toplink Publishing offers highly scalable platforms that are growing quickly, positioned to become the global leader in accessible and strategic publishing and marketing solutions. For new book/books to publish or publicize one’s published work, contact by calling 1-888-375-9818.